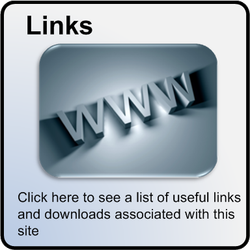 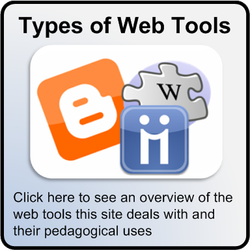 This site aims to inspire teachers to increase the communication and collaboration in their classrooms using web based tools such as blogs, wikis and social bookmarking tools. 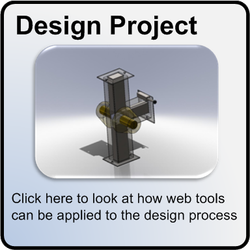 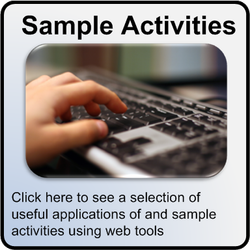 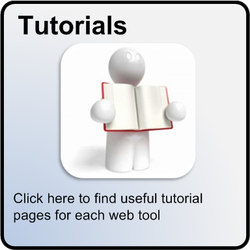 The examples given on this site focus on using these web tools in Design and Communication Graphics classrooms but many of the activities outlined can be easily modified to be used in different subjects and to cater for many different ability levels. 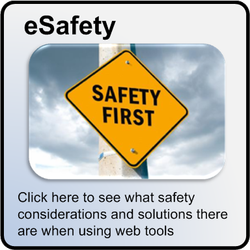 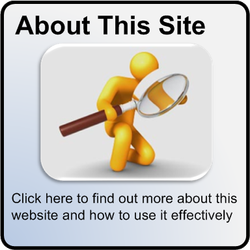 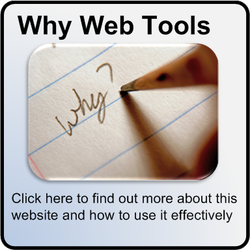 The site explains what the web based tools are, what they can contribute to teaching and learning, how they can be integrated into the classroom using simple and clear examples, and how to enable pupils to use them safely.